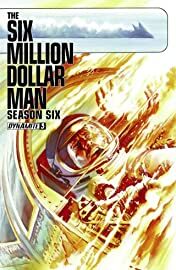 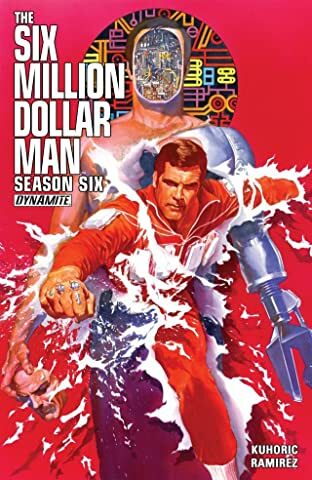 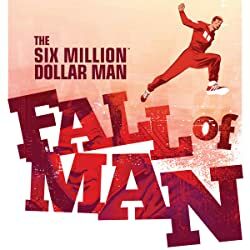 The original Six Million Dollar Man is back with an official continuation of the classic television series! Steve has been betrayed and now stands alone against the experimental Soviet Yaga Tank. 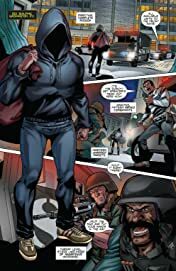 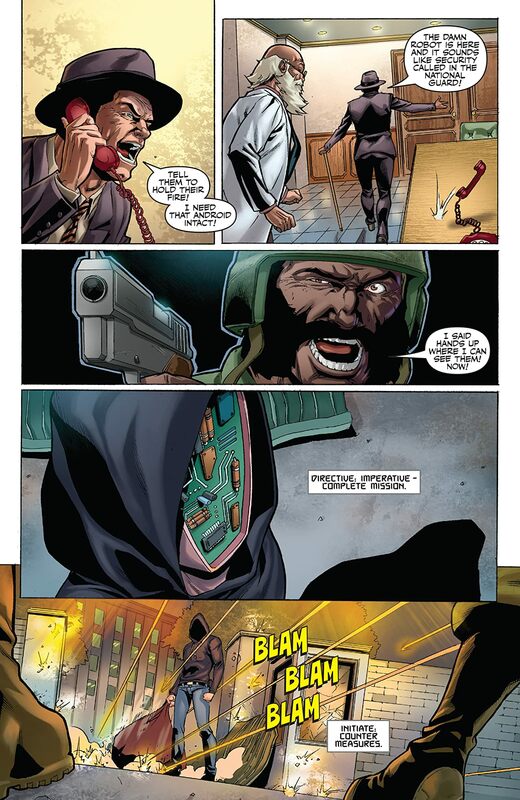 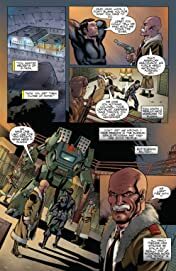 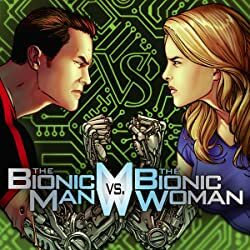 And closer to home, the mysterious alien plague spreads and threatens to destroy all of NASA while Oliver Spencer's Maskatron continues to evolve into the deadliest artificial intelligence on earth. 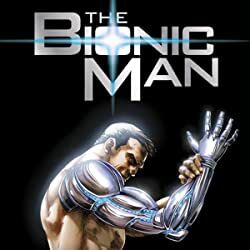 Steve Austin proves that it's not the bionic hardware that makes the man but the all too human heart that drives it. 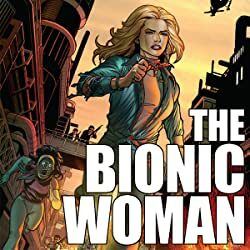 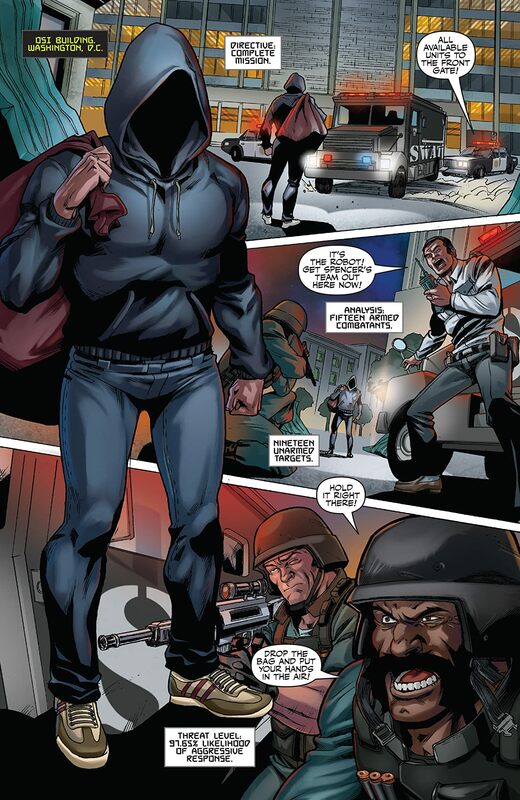 Featuring exclusive content only on comiXology!